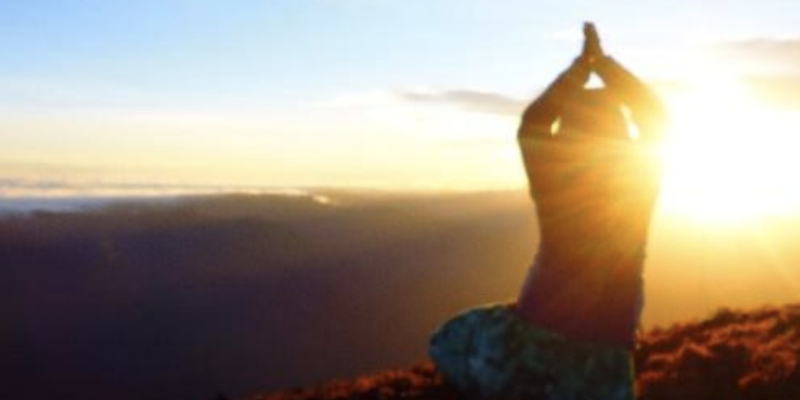 Connecting with Yin Yoga leaves you feeling that there is so much more to explore? Want to offer a deeper experience to your students? You are looking for a way to slow down your mind and body, to move into the parasympathetic for your health and well-being? You will come away a deeper understanding in functional anatomy, fascia, and the Chinese 5 elements and how this can help you in your daily life as well as a yoga practice. With experiential workshop and self practice you will feel empowered and prepared to share Yin Yoga confidently. Using Yin Yoga as a leverage for mindfulness, meditation and self love, you will embody a level deeper in yoga and holistic movement towards health and well-being. Daily Self loving rituals help embody and embrace the 5 pillars of self love and self care. 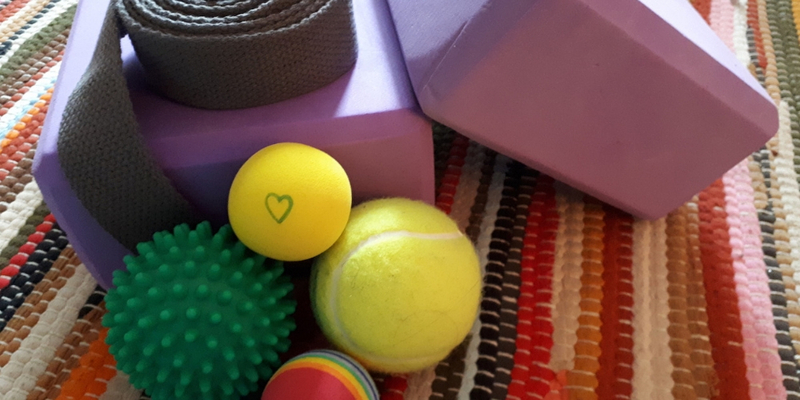 Ever feel like you need something more than yoga to strengthen your body and help connect your mind? Love spending time with a community of like-minded people who have the same desires? 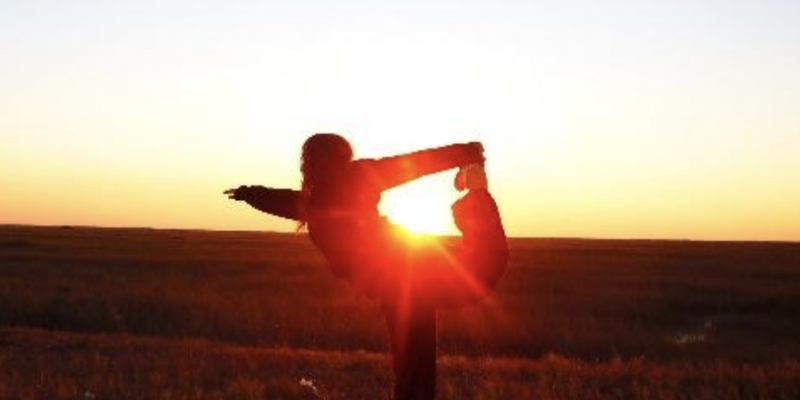 This ‘Train Your Body and Your Mind’ Workshop Retreat will give you the break that you deserve while adding to your yoga practice and overall health and wellness education.You will return home feeling incredible and ready to put new practices in place for mind-body connection. Got random aches and pains in the body? Not entirely sure how to release general tightness from yourself and your students instantly? Yoga helps but you could go a level deeper yet don’t know how? 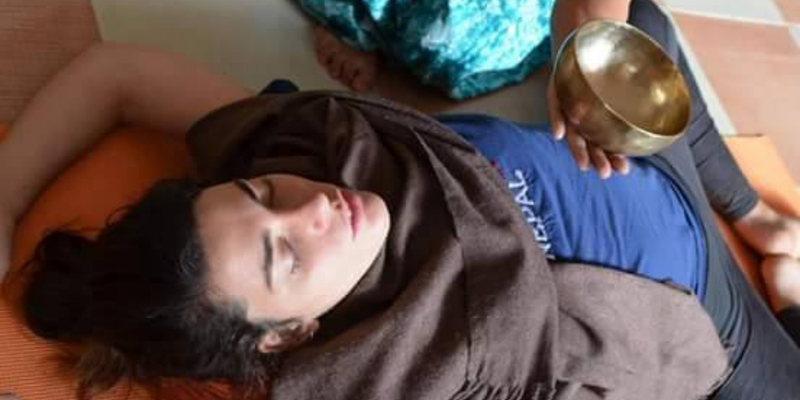 You will come away form this immersion with techniques and practices that can be used in yin and yang style yoga sessions as a curative and preventative solution to fascial adhesion, tightness, pain and immobility. 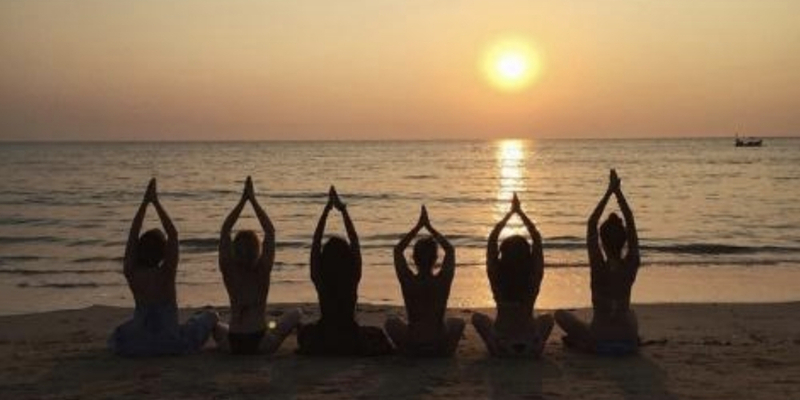 You want to run yoga retreats and workshops but have no idea where or how to start? 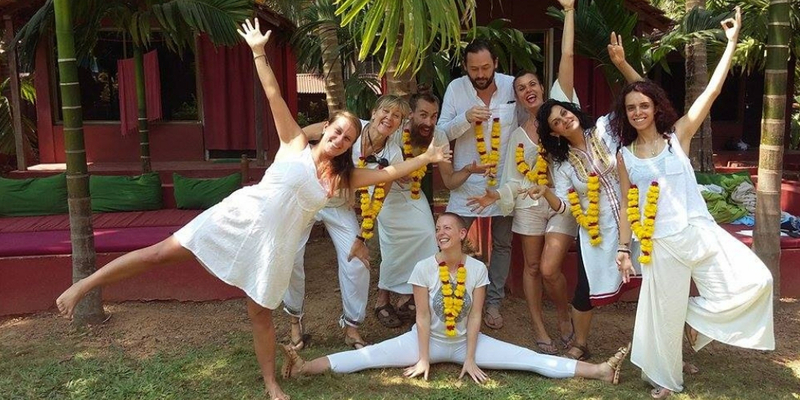 You desire to travel and teach yoga all over the world? Low levels of self-confidence, and confusion are holding you back? You will be supported for up to 1 year in making your yoga workshops and retreats thrive so that you can live the lifestyle you want and achieve your goals, while sharing your passion with authenticity and confidence. Want to run workshops and retreats?